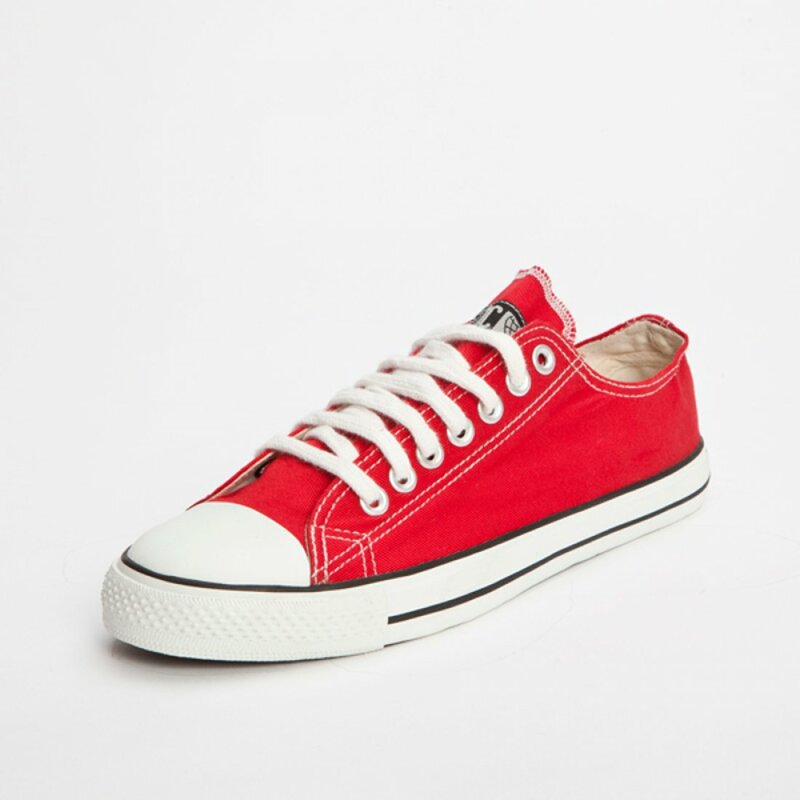 The Ethletic Fairtrade Trainers - Red product ethics are indicated below. To learn more about these product ethics and to see related products, follow the links below. Lovely colour. Takes a bit of breaking in but fit great after a few wears.